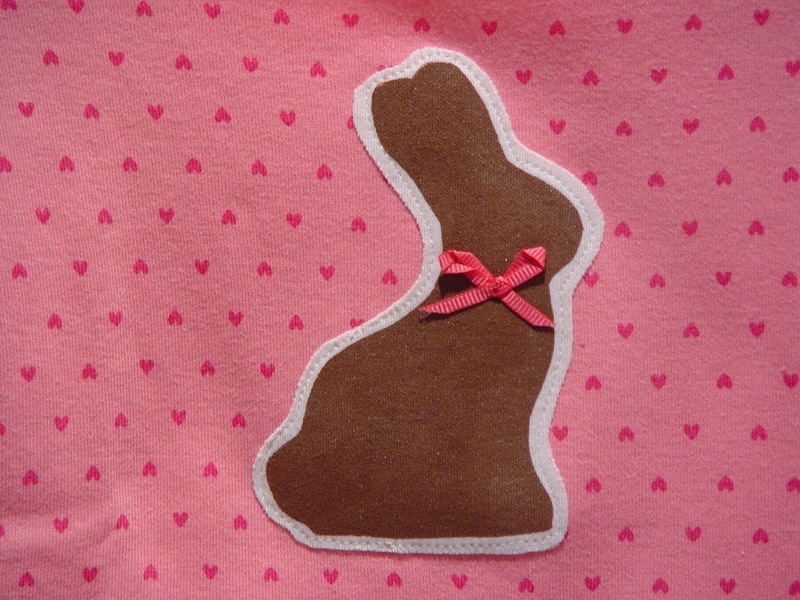 I know it may seem a bit early to think about Easter, but I had an idea for a simple chocolate bunny applique for my daughter and I just wanted to make it – as in stop working on other projects so I could do this. You know what I mean. 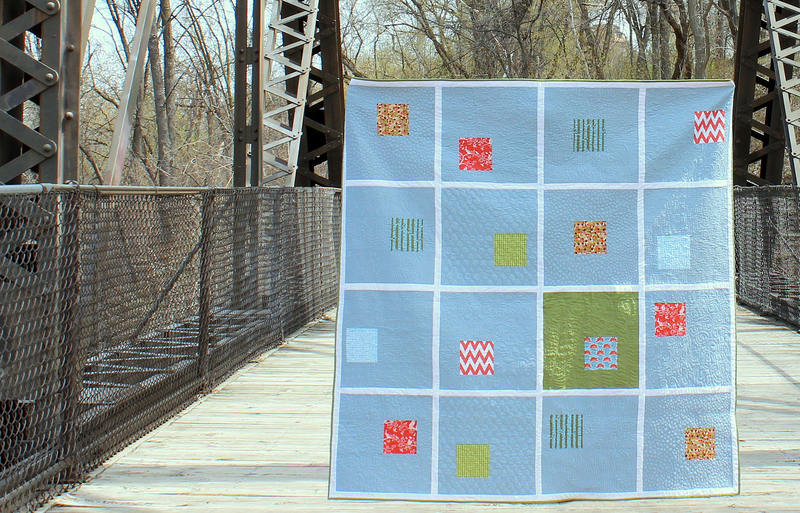 This is super simple and I’ll go through a few steps here, but the full tutorial for making your own applique’s is here. 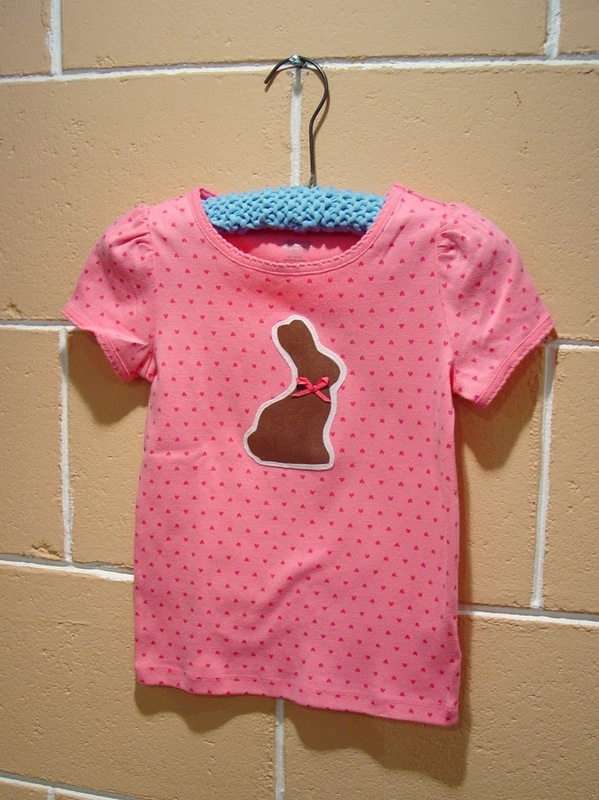 Also for more information on painting with freezer paper, go here. 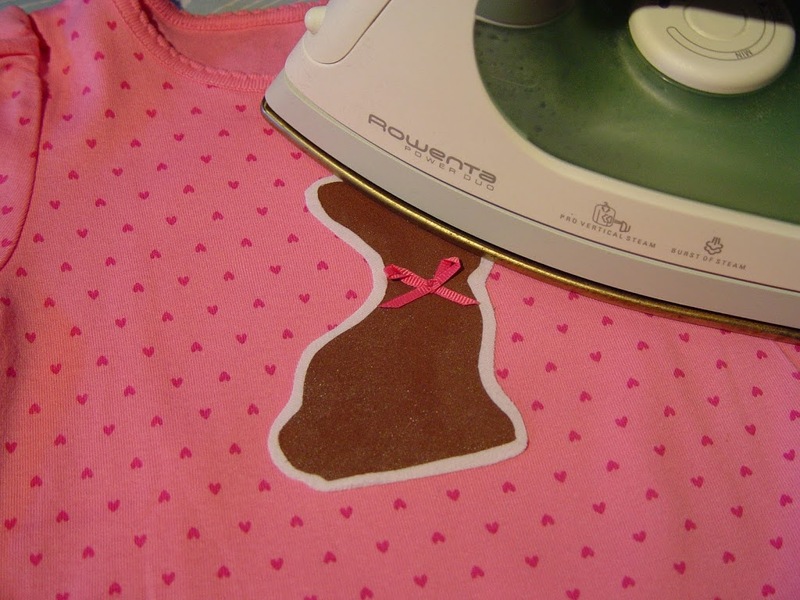 To get my chocolate bunny template, you can get that here. 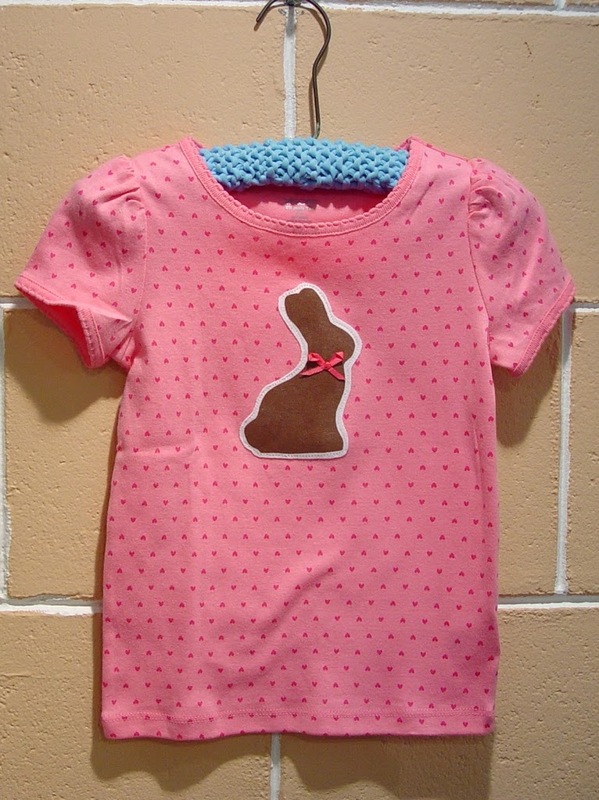 Start by making prepping your applique (heat bond on the back, freezer paper outline on top) – or you can simply apply your freezer paper directly onto your t-shirt or dress or whatever. 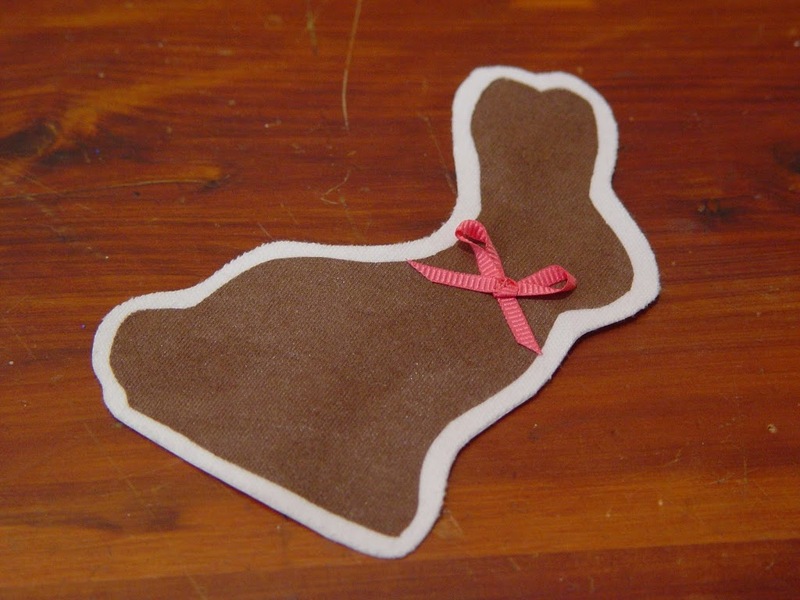 Using a nice chocolate brown fabric paint paint the bunny. 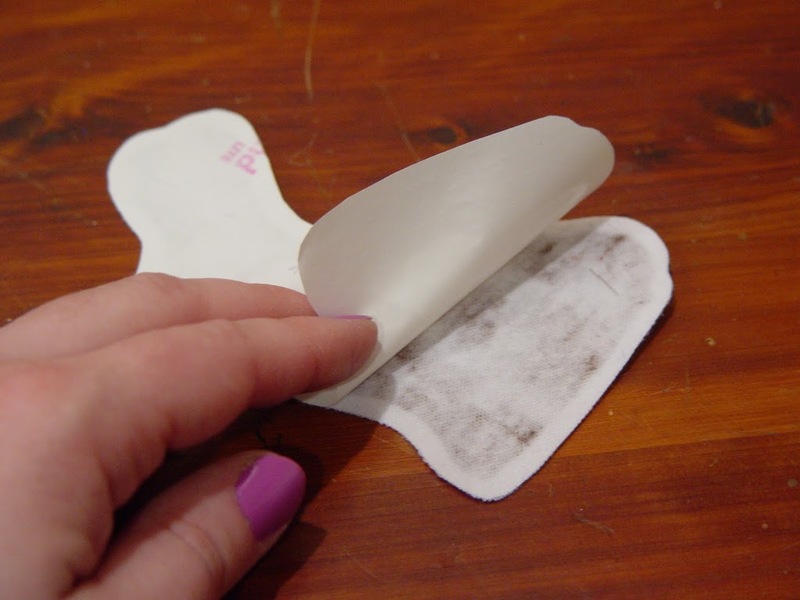 Let dry before removing the freezer paper. 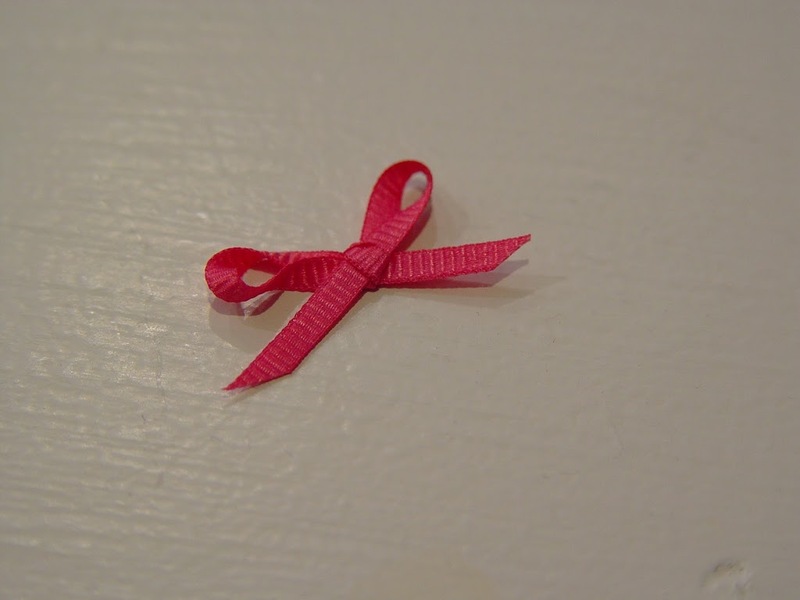 Using very thin grosgrain ribbon (1/8″ wide), make a small bow. 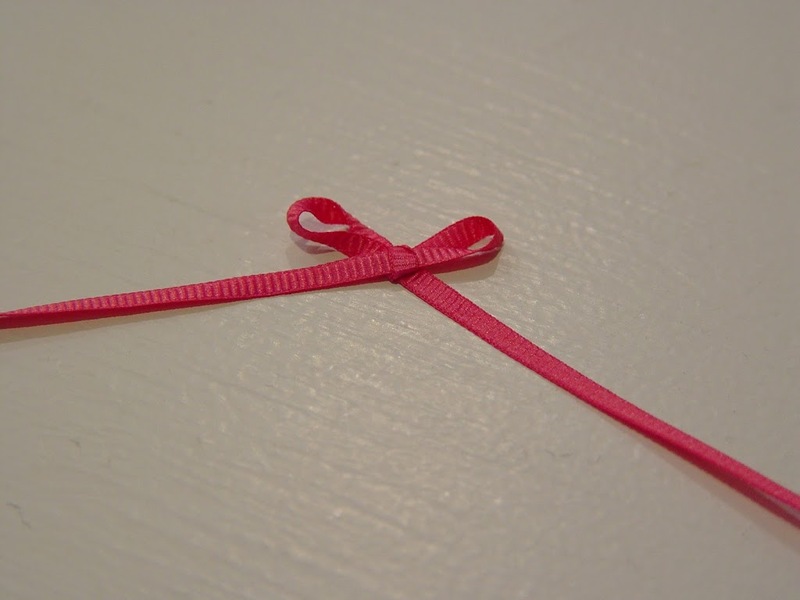 It’s easier if you make a bow with a piece longer than you need and then trim down the tails. 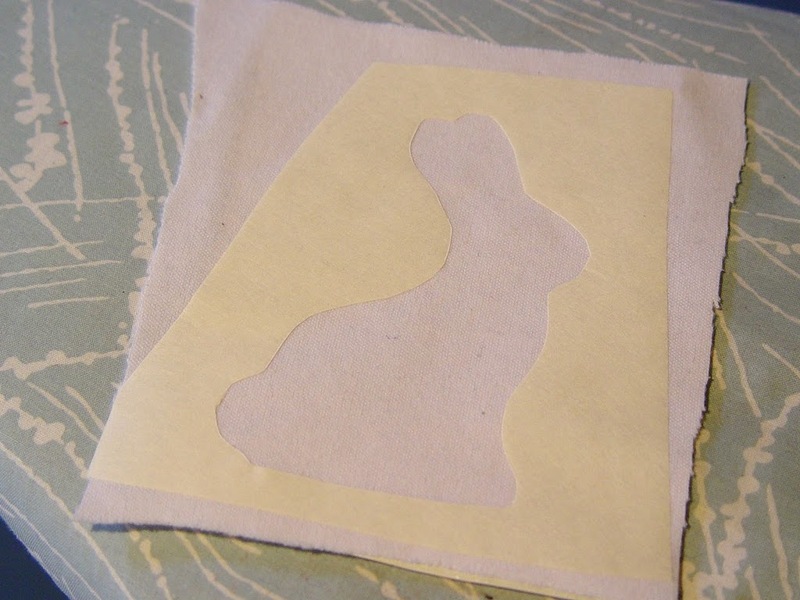 Sew the bow on the bunny (right through the paper backing). 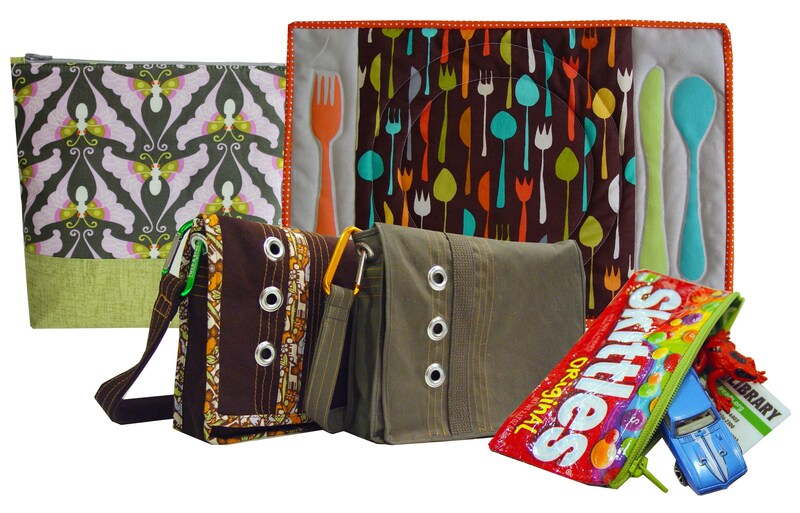 This can be done by hand or machine. 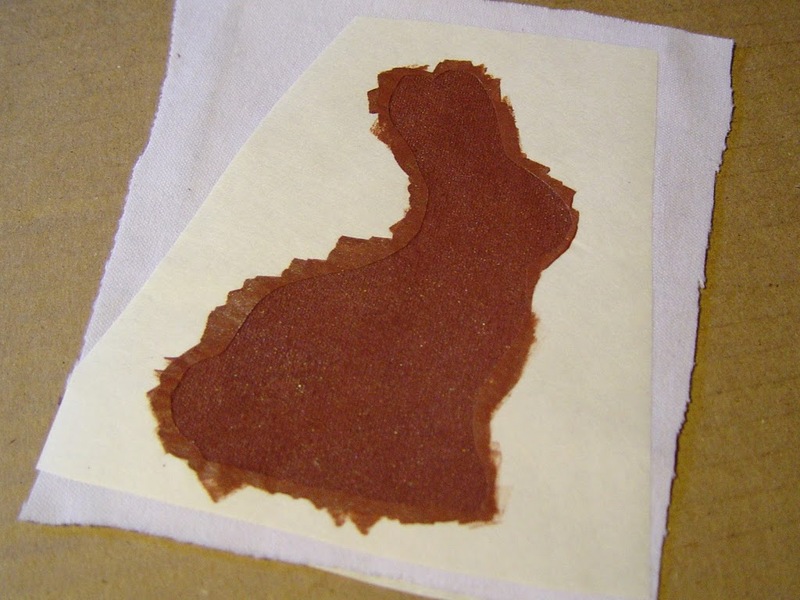 Remove the paper backing (from the heat bond paper). 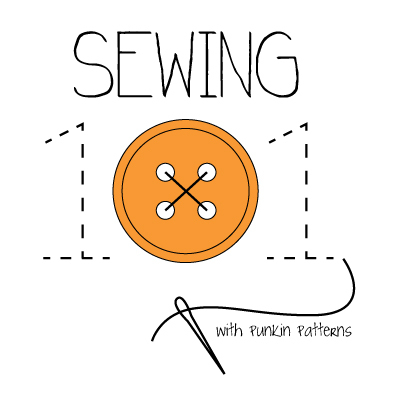 Position your applique and iron on. 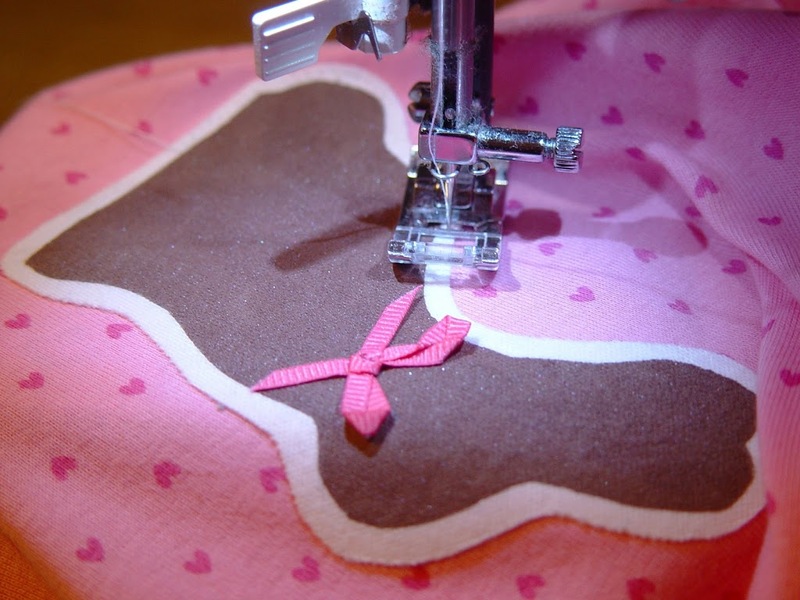 For added strength, sew around the applique edge to secure. @Kathy – I just downloaded it again and didn’t have a problem. Let me know if you still have trouble. such adorable and cute post you have. I really like it so much. thanks for sharing this post.